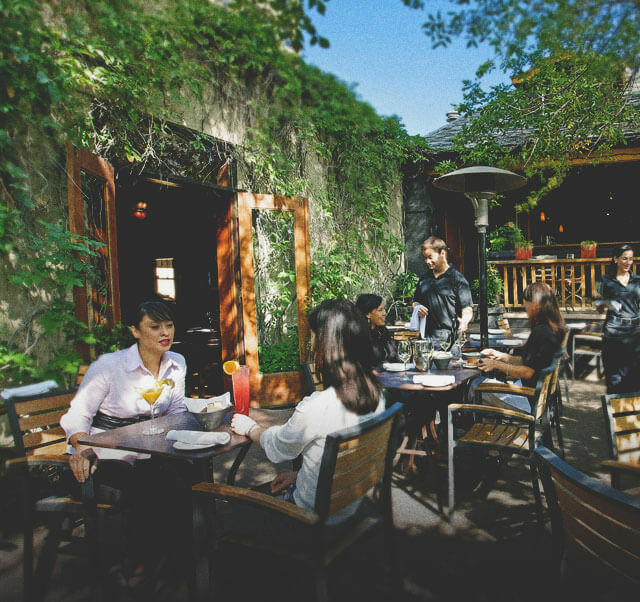 Cilantro is a seventy seat upscale casual style restaurant, with an additional fifty seat enclosed patio and veranda. Surrounded by white lights above in the trees and our luscious Virginia Creepers, Cilantro remains the casual, cozy and quaint atmosphere that we have been known for twenty years. Chef Ken Canavan is the creator behind our menu, which has an unconventional Californian-Southwestern flare. In addition we offer daily and nightly features with our specialties being flat bread style pizzas, homemade pastas, along with many different appetizers, salads, and entrees, something to suit everyone’s tastes. Cilantro offers an ever-changing extensive wine list of 250 wines by the bottle and features up to 25 different wines by the glass. We are also proud to be a recipient of The Wine Spectators “Award of Excellence” for our wine list from 1996 through to 2010. Cilantro was also awarded the prestigious ‘Silver Glass Award’ at The Vancouver Playhouse International Wine Festival. 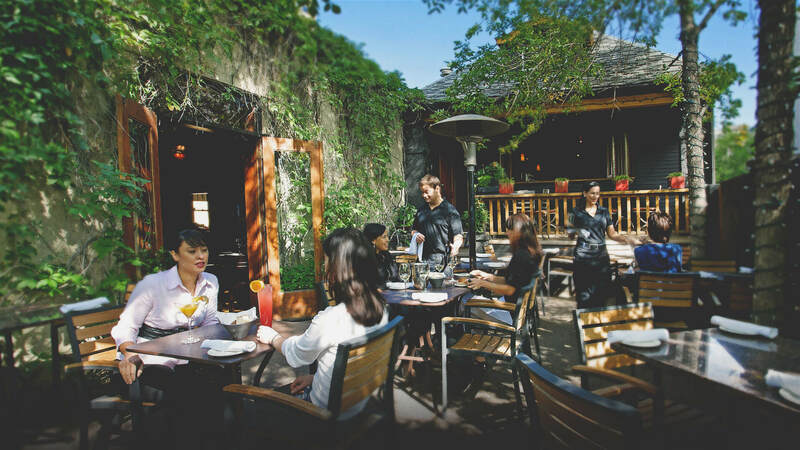 The home of Calgary’s first wood-burning pizza oven, the fresh feel of Cilantro’s pizza, pastas and entrees are only matched by the restaurant’s gorgeous 17th Avenue patio. Looking for elk salami or wild boar sausage? The kitchen sources its delectable game meat from parent company Calgary Rocky Mountain Resorts’ exclusive Game Ranch.